Prince George’s Christening Details Revealed! Prince George will be christened on October 23 at 3pm in the Chapel Royal at St. James’s Palace, Kensington Palace confirmed today. The Archbishop of Canterbury will perform the baptism, which is expected to last about 45 minutes. The future heir to the throne will be dressed in a replica of the lace and satin christening gown made for Queen Victoria’s eldest daughter, Victoria, in 1841. 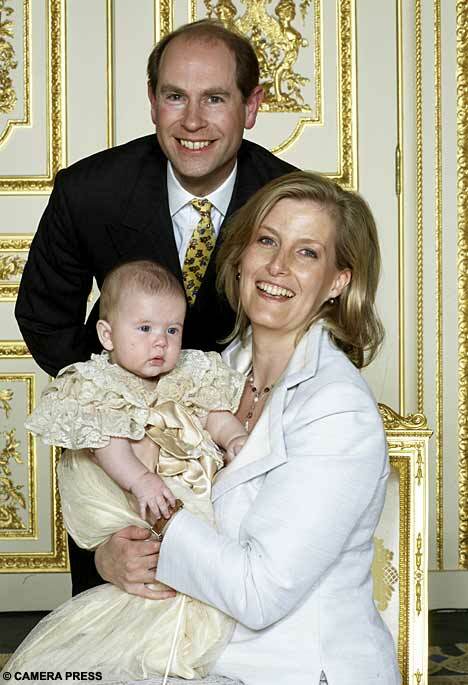 The Earl and Countess of Wessex’s son Viscount Severn became the first royal baby to wear the new robe at his christening in 2008. Neither the guest list nor the names of the six godparents were released. Reports have been swirling about who these yet to be named godparents are – Prince Harry, Pippa Middleton, Fergus Boyd, and Emilia d’Erlanger are all names that have been mentioned. Official photos will be taken after the ceremony. A picture of the Queen and all three future monarchs – Prince Charles, Prince William, and Prince George – will be released. 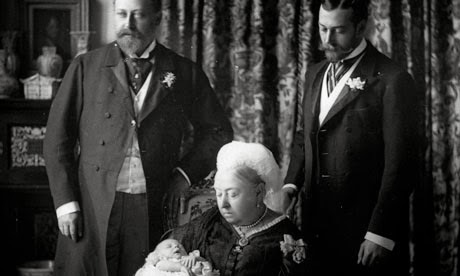 According to the BBC, the last time this happened was at the christening of the future Edward VIII in 1894 showed the royal baby with his father, George V; grandfather, Edward VII; and great-grandmother, Queen Victoria.